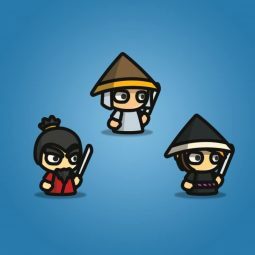 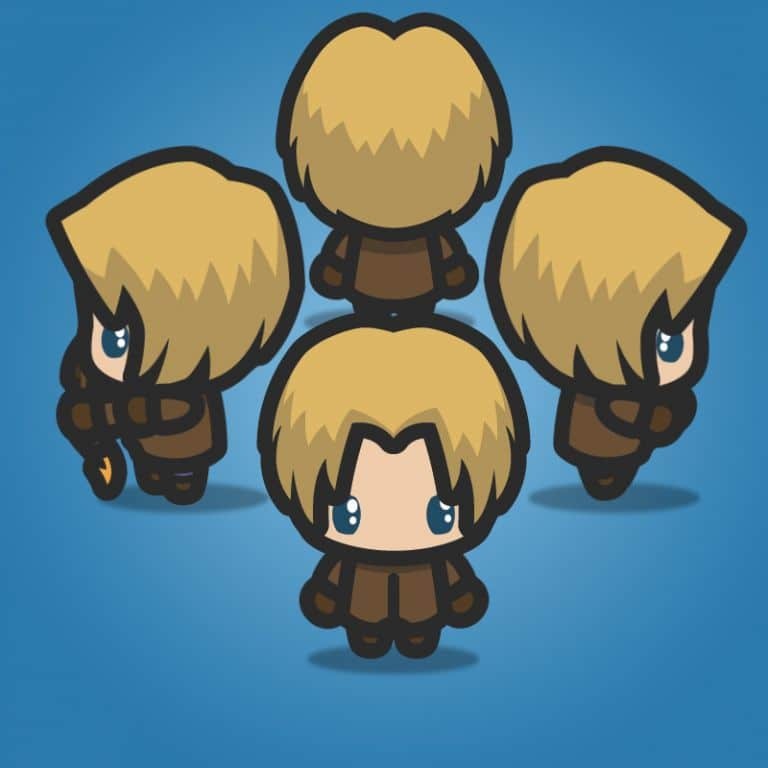 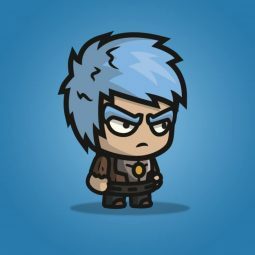 4 directional archer guy character sprite for 2D top-down RPG games. 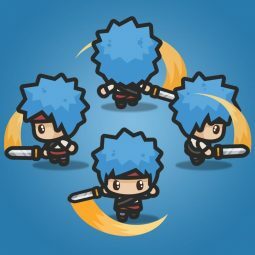 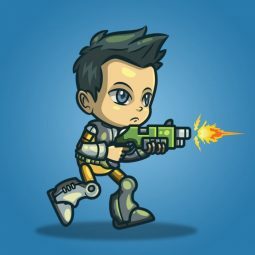 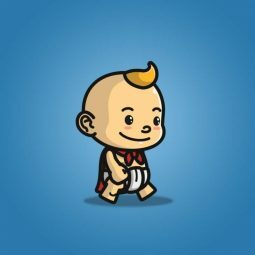 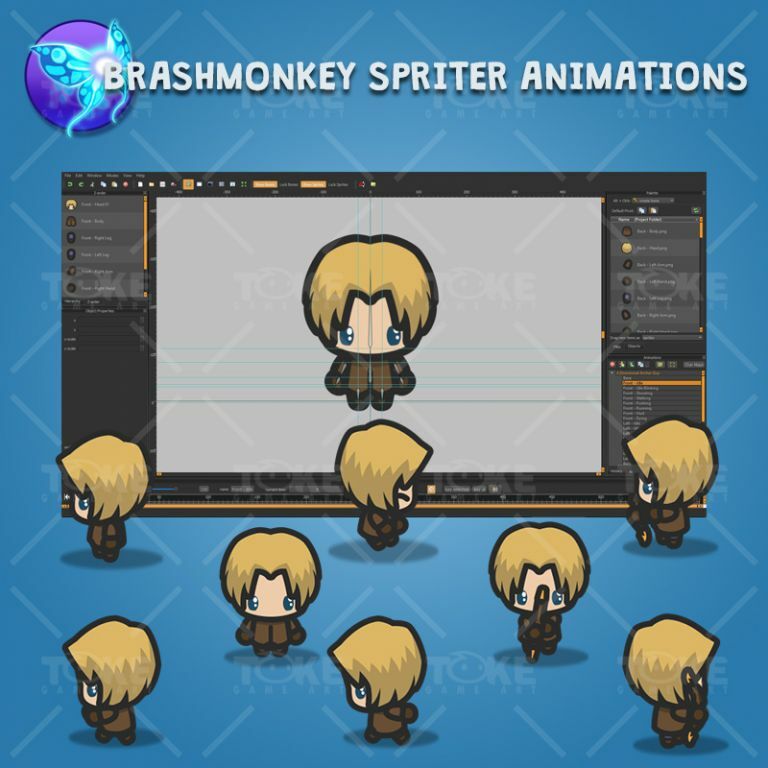 Chibi styled character animations and well animated in brashmonkey spriter. 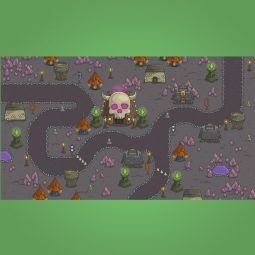 Perfect for hero or enemy in your next 2D turn-based RPG games. 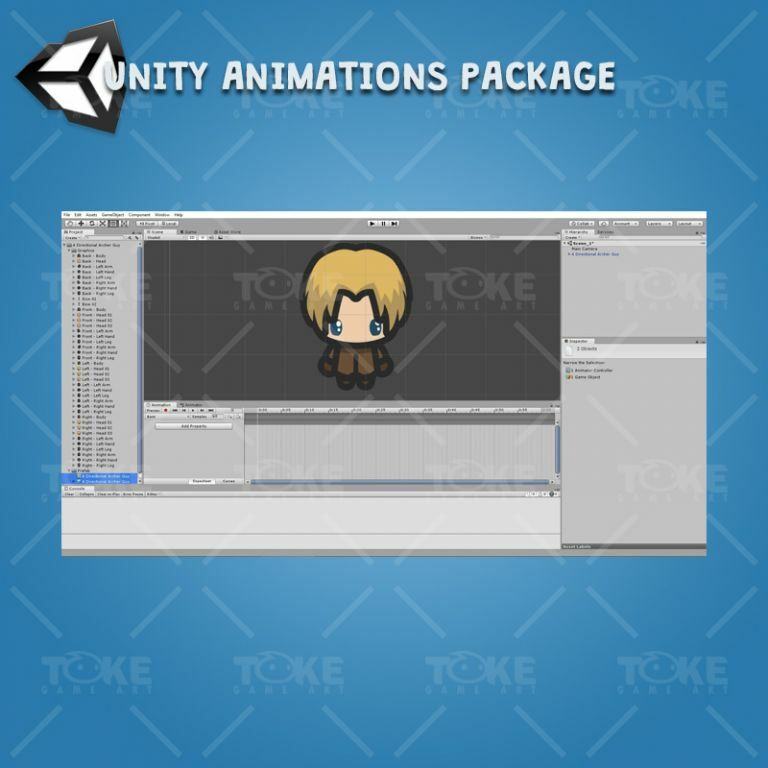 Drag and drop the included unity package file into your game project. 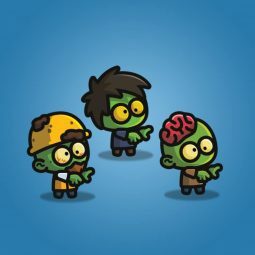 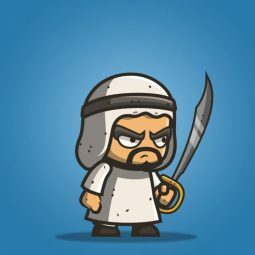 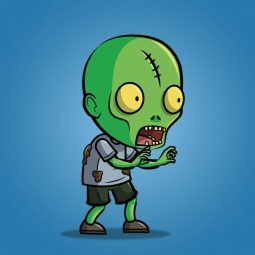 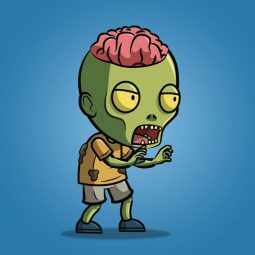 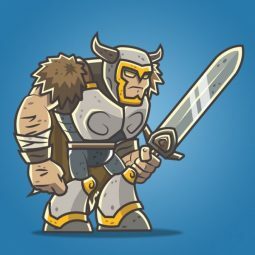 Royalty free game asset for indie game developer. 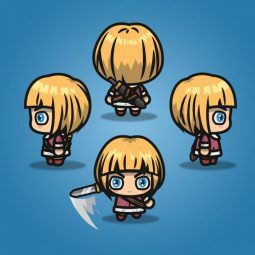 Warrior Girl Charcater with 4 Directional Angel View. 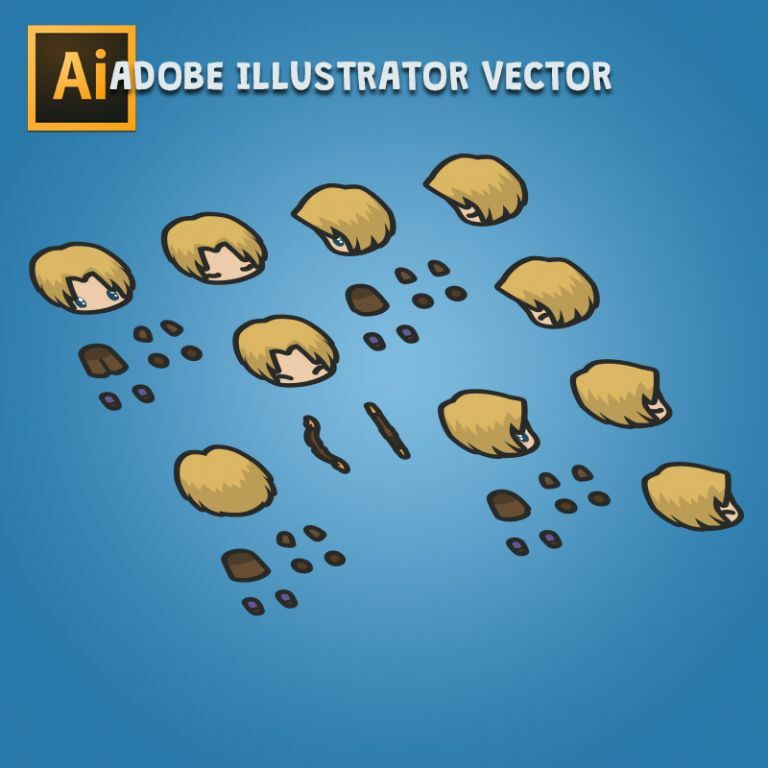 Perfect for hero in your next 2D top-down RPG games!